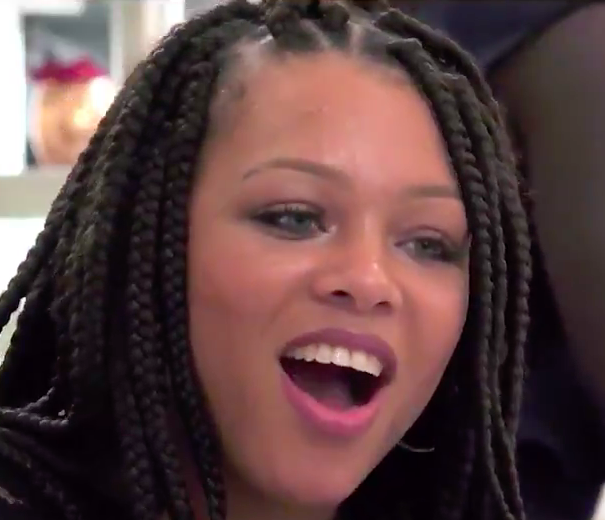 A woman on First Dates was outraged after her date didn’t offer to pay the bill. 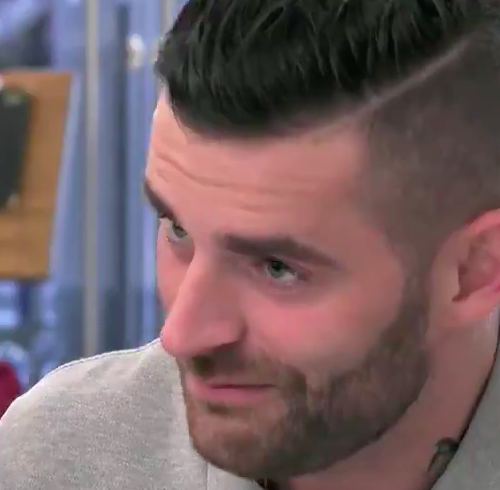 First dates are often quite awkward affairs, and with cheesy chat-up lines, endless trips to the friend zone, and painful silences, the tv show has shown us more than our fair share of cringe-worthy moments. If you choose to go for a meal for a first date, it’s inevitable at some point you’re going to be presented with the bill, and people can handle this in different ways. Personally I think there should be no reason why the responsibility of paying should fall on one person’s shoulders; if you’ve both eaten the food, it’s perfectly fair you both pay for it. Just imagine if you’ve had a rubbish date and the poor man has to pay for it all! He’d be left still single and £50 or so down. At least if you split it you’ve both only lost as much as each other. But while splitting the bill might be the fairer solution, other people prefer to stick with the old fashioned belief it’s the man’s job to pick up the bill – which is exactly what happened with a woman who appeared on First Dates. 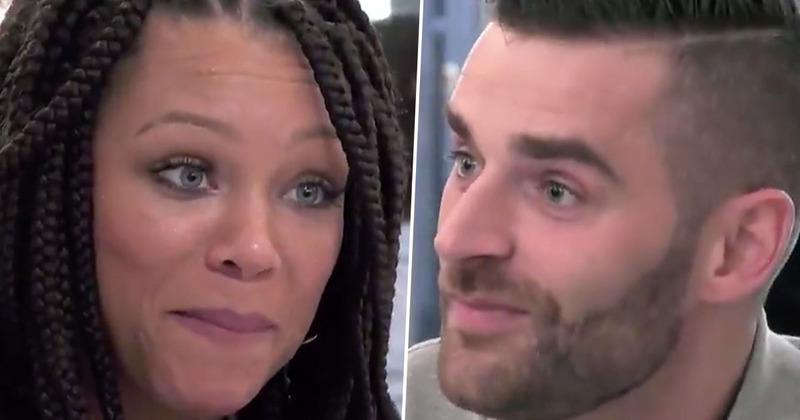 In the clip shared by Channel 4, the pair concluded their date in the worst possible way, when they clearly disagreed on how their meal should be paid for. When asked whether they wanted to pay with cash or card, the man asked his date ‘how do you want to do this?’ At that point, I think most people would realise he wanted to split the bill and would jump into action, offering their cash or card to avoid any awkwardness – but not this woman! She stared back expectantly and raised her eyebrows when the waiter asked if they’d be going halves. After what was possibly the most painful, drawn-out silence in the history of television, she responded ‘No, it’s fine’. It was clearly not fine. The pair later reunited in front of the camera, where the woman explained why she didn’t want to go on another date with her match. Do you know what it was, right, I’ll be honest with you. It was just the fact that, I don’t need someone to pay for everything for me, it’s just that sort of generosity in a guy that I’m looking for. We’re not in the 1950s any more, but what I’m looking for is that kind of guy. What if the guy was looking for the same kind of generosity in a girl? They’d be stuck in a stalemate! As a woman, it annoyed me too. We can't cherry pick what we want equality about. Hopefully the poor guy will find a girl who’s willing to split the bill in the future – or at least open to the idea of splitting it!